Situated in a wonderfully scenic setting on the banks of the Puget Sound, Tacoma is a twinkling example of a quintessential American riverside city. It is bursting with culture, a healthy dose of art, and of course, exciting cuisine. Complete with conveniently distinguishable districts, such as the fascinating museum district; the buzzing 6th Avenue with its restaurants; and lastly, the historically charged Stadium and Proctor Districts. 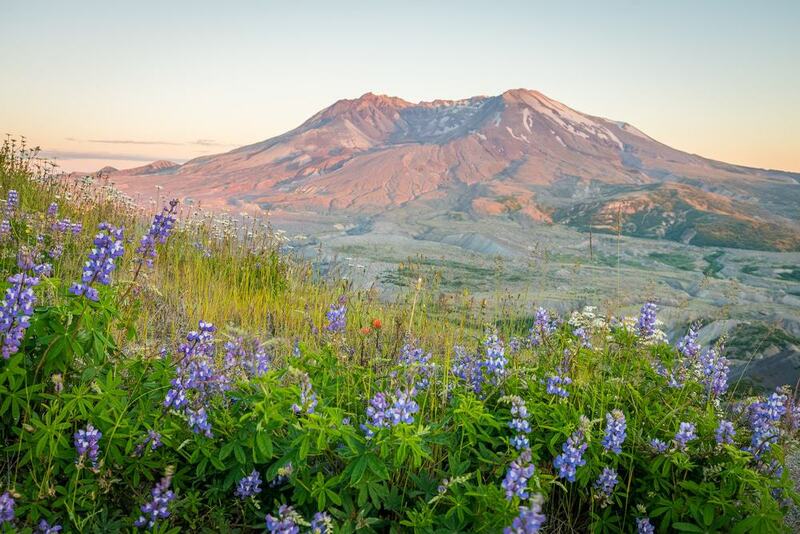 However, the surrounding area is full of not only natural landmarks like hiking trails and wilderness parks, but also some of the most desirable city breaks in the country, let alone in the state of Washington. These metropolitan playgrounds and gorgeous natural escapes are all within easy reach of Tacoma, let’s have a look at the best ones that can be seen in the space of a day. The trip up to British Colombia is one of the most worthwhile border crossings you can embark on when in Tacoma, because of the vibrant cultural attractions that you will find sandwiched between the attractive mountain and ocean landscapes. 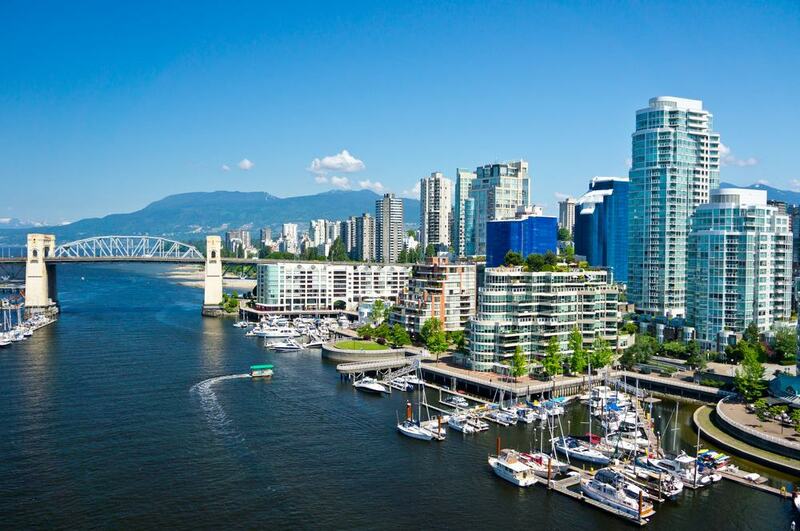 Vancouver is home to the famed Stanley Park – one of the largest urban parks in North America – containing beaches, lakes, lagoons and more; enough to keep any nature lover occupied for the day. The historic Gastown is a culture-buff and food lover’s haven, while shoppers can spend hours browsing the retail offerings at the Metropolis at Metrotown mall. Known as the starting point of any trip up into the impressive Mount Rainer, the mountain dubbed Castle Rock is one of the most dominant and beloved silhouettes on the Tacoma skyline. This snow-capped peak is a popular destination for locals and visitors alike. It is surrounded by an enormous national park spanning over 200,000 acres and offering hiking trails that can take days to complete, though if you arrive early you can make it to the summit in the space of one day. 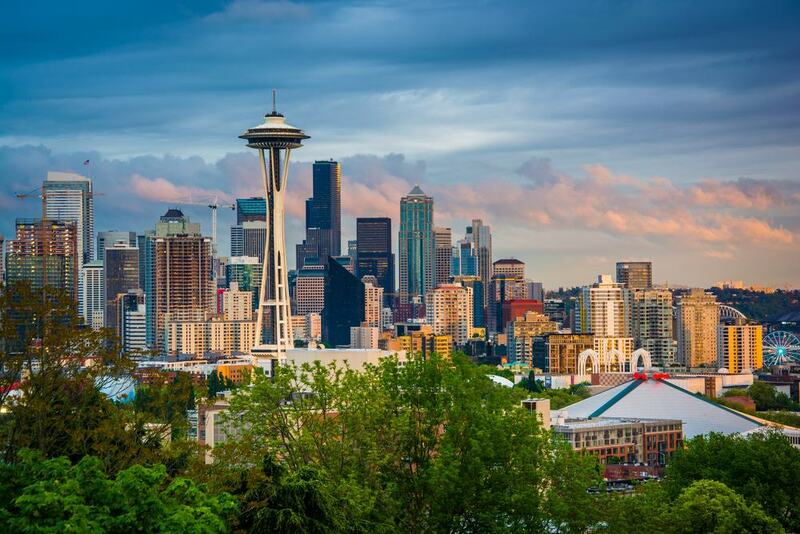 One of the most popular cities in the nation, the Pacific Northwest city of Seattle is not only an enchanting combination of mountains, forest and waterfront neighbourhoods, but also a thriving metropolitan hub full of attractions. The ever-popular Space Needle provides unbeatable 360-degree panoramic views of the city, while Pike Place Market is a captivating jumble of every type of vendor – from fish to flower markets. For something a little more aesthetically stimulating, be sure not to miss the Olympic Sculpture Park – bursting with innovative installations, or the Washington Park Arboretum, home to over 5000 types of plant from all over the planet. Though not the easiest hike in the region, Desolation Peak Trail is an incredibly popular and rewarding trek for those in search of tranquillity and some truly breath taking panoramic vistas. 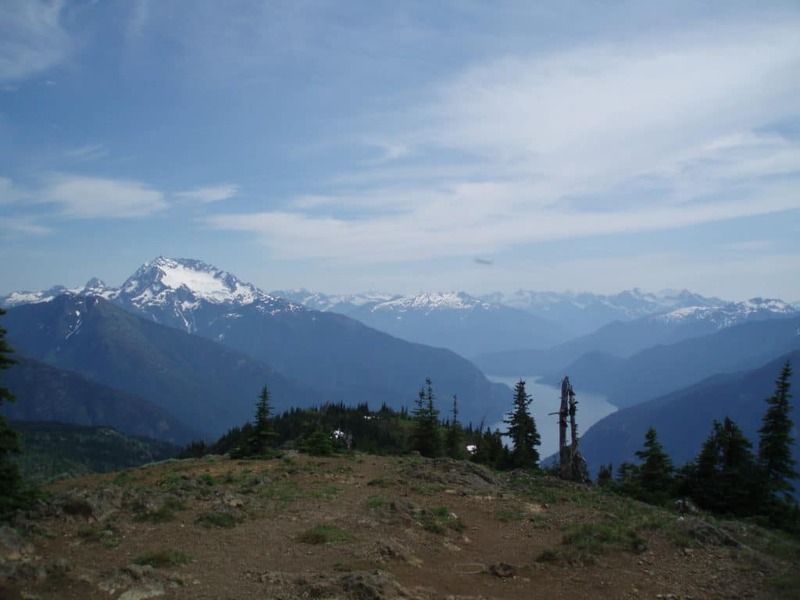 Once you begin to reach the higher parts of the hike, the steep trail evens out into gorgeous alpine meadows, with a historic fire lookout that is well worth the effort to go and see. If you need to cool off after you’ve climbed to the summit, then head back down to Ross Lake, where you’ll find swimming, kayaking and boating opportunities galore. 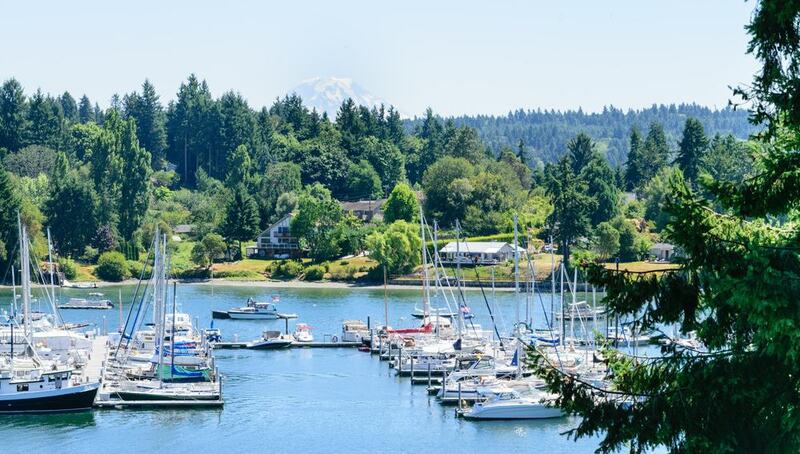 With a population of only 10,000 people, the island of Vashon is one of the most tranquil and pleasant getaways one can see in the space of a day from Tacoma. Amongst the gently rolling hills and thick woodland, you’ll find a multitude of family-owned farms that are a rare sight in the age of big agriculture seen elsewhere today. You’ll find countless charming farm-stands selling fresh produce on the main town of the island. If you want a slice of nature, then bike or kayak your way around one of the many beautiful beaches or forests. 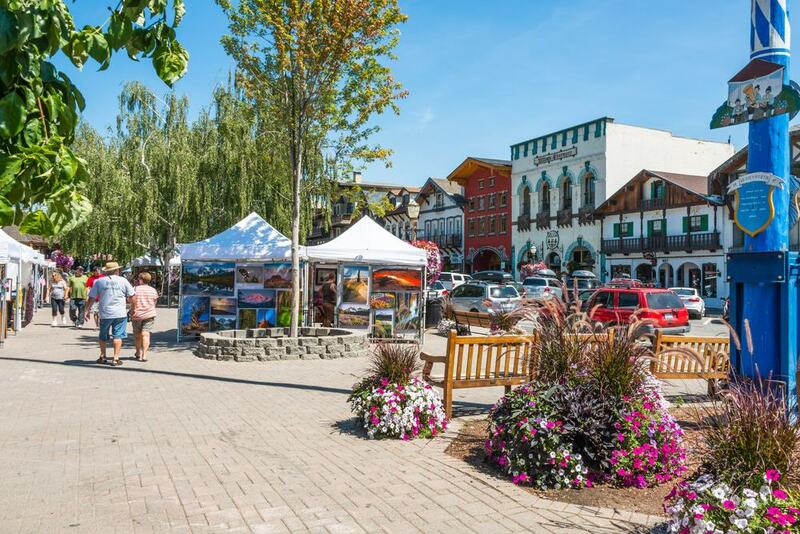 Get ready to step into the surreally themed town of Leavenworth, whose design is based on a traditional Bavarian village. The theme even extends so far as to include an ambience of joviality and people wearing lederhosen. Though it’s a pleasure to visit all year round, try and book your trip to coincide with the world class Oktoberfest celebrations that occur in the fall. A mere hour away from the hustle and bustle of Tacoma is the much sought after wine region of Woodinville. Though it’s actually not a rural area, the small town boasts some of the best locally-produced wine in the region, which you can sample at over 100 wineries. 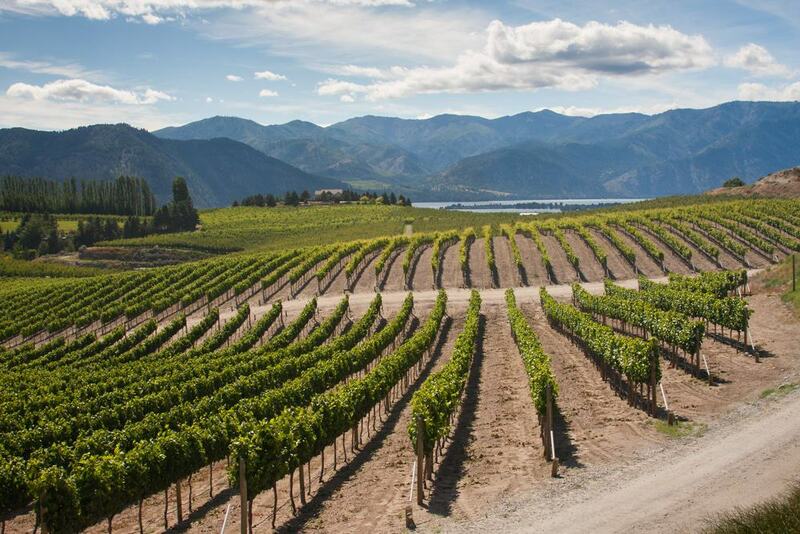 The grapes themselves are grown in the surrounding Columbia Valley and are almost exclusively processed by local winemakers, meaning most, if not all people are extraordinarily well-versed in recommending the perfect vintage. 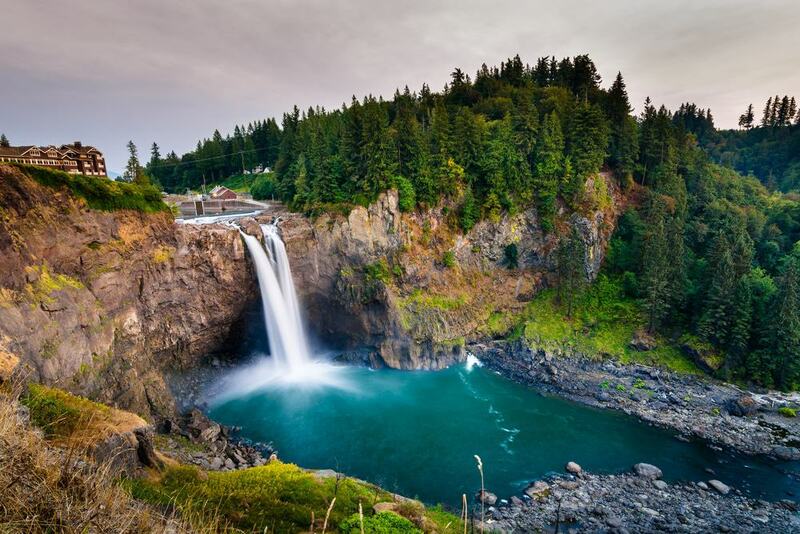 Home to the majestic and humbling Snoqualmie Falls, a trip up to the city of Snoqualmie attracts over a million people a year to visit these gorgeous cascades. The 270-foot waterfall is free, open to the public, and can be viewed view from sunrise to sunset, with lights illuminating the roaring water in the evening. There are also two acres of parkland surrounding the falls, which you can explore before or after you make your way to the viewing platform to marvel at the spectacle. Snow sport enthusiasts will jump at the opportunity to make the most of Snoqualmie’s skiing and snowboarding offerings, and may plan to spend an afternoon on the slopes. 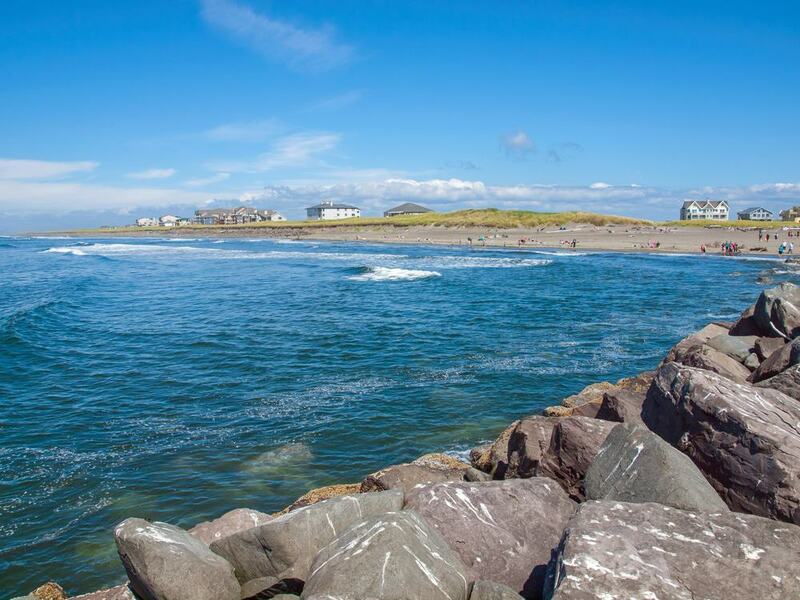 The perfect day trip for those looking for relaxation and fun in equal measures by the sea, Ocean Shores is a charming seaside town that doubles as an incredibly beautiful vacation destination. Between the various lakes and canals that are perfect for kayaking, and the Pacific Ocean offering its incredible surf, water lovers will be in their element here. The town itself is an absolute pleasure to explore; it is full of art galleries, excellent seafood restaurants, and bars that facilitate a vibrant nightlife. 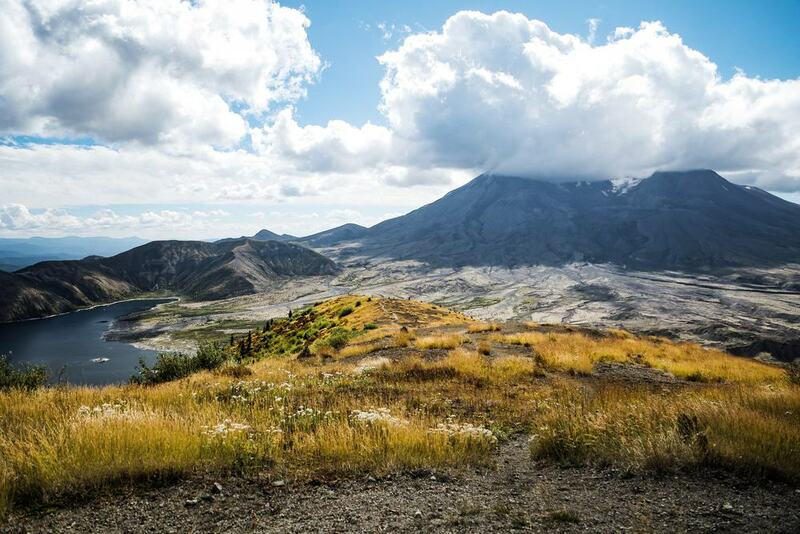 Infamous for the 1980 eruption that caused huge swathes of destruction, the active volcano of Mount St Helens has been silent for the last few decades. As a result, it is the site of many excursions, both guided and independent. With walking routes along the ridges of the volcanic rim, visitors can feel the heat underneath them throughout the hike while they soak in the sweeping views. Also available are helicopter tours that give an even wider perspective of the surrounding countryside. 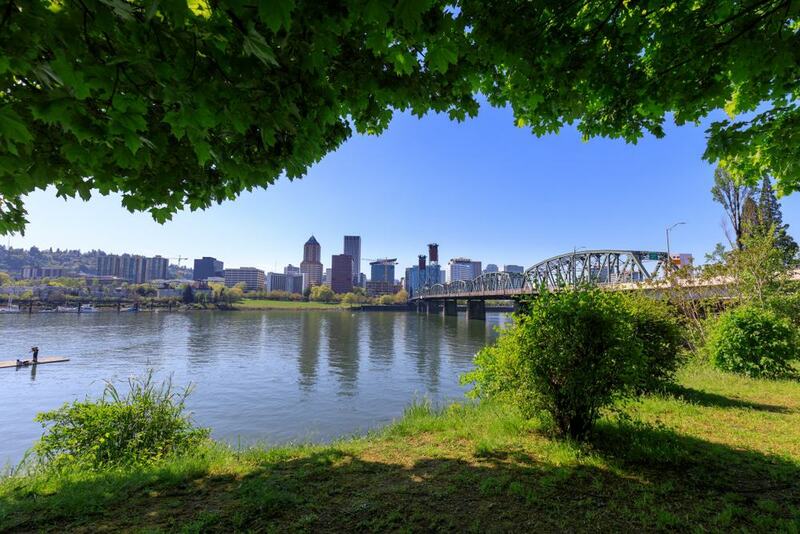 One of the quirkiest and most endearing destinations in the world, Portland is a melting pot of the bizarre, the delicious, the colorful and the progressive. Home to over 50 breweries, it’s a beer lover’s paradise, and most of the excellent bars stock locally-made brews. Downtown Portland is a mecca for the weird and wonderful, with Southeast’s Hawthorne Boulevard a highlight due to a blend of bars, restaurants and intriguing shops. For a dash of culture, head to the galleries on Alberta Street and soak up some of the forward-thinking art. If you want a slice of nature, then take a stroll through the hills of Forest Park, found just outside of downtown. 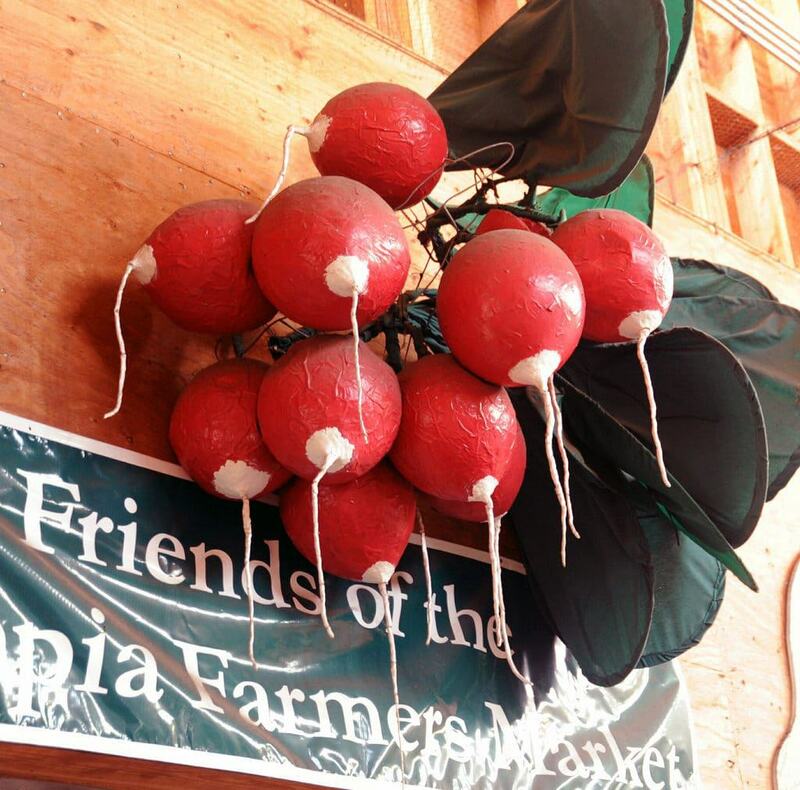 Less than an hour away from the city of Tacoma, you’ll find one of the rare farmer’s markets that is open all year round, as opposed to just the spring and summer. There’s enough variety at Olympia Farmer’s Market to make a day trip out of merely browsing, let alone even purchasing anything. The wonderful indoor and outdoor market stocks everything from seeds and cured meats to seafood caught in the Puget Sound itself. Not only can you leave with bags full of delicious, fresh produce, but you can also enjoy one of the multitude of outdoor restaurants serving international cuisine. 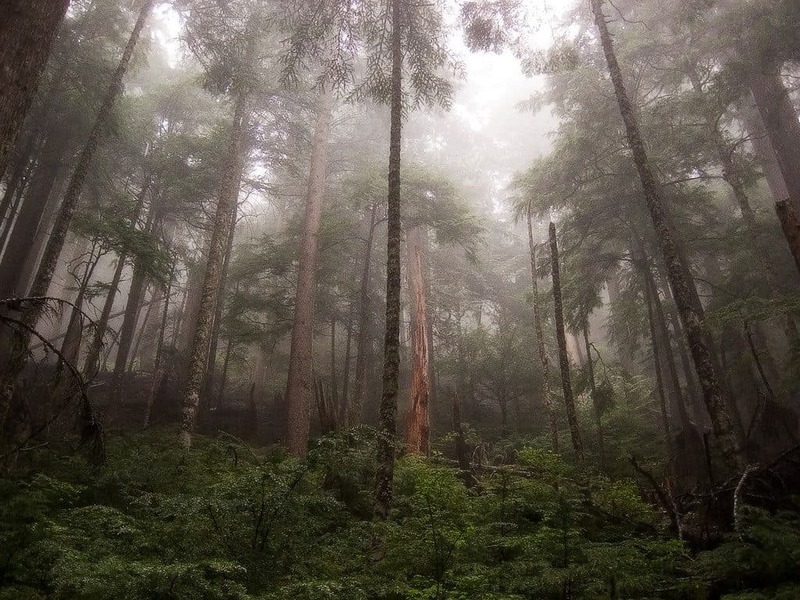 Around 20-miles away from the cities of Seattle, the historic mining area of the Cougar Mountain Range is now a Regional Wildland Park. It contains over 35-miles of trails that are perfect for the casual hiker because of their relative flatness and width. Be sure to pass by the Coal Creek and Doughty Falls on the way, to soak in the gorgeous views of the small but beautiful cascades. For a fascinating insight into the region’s mining history, head down to the Ford Slope Mining Exhibit on the Rainbow Town trail. 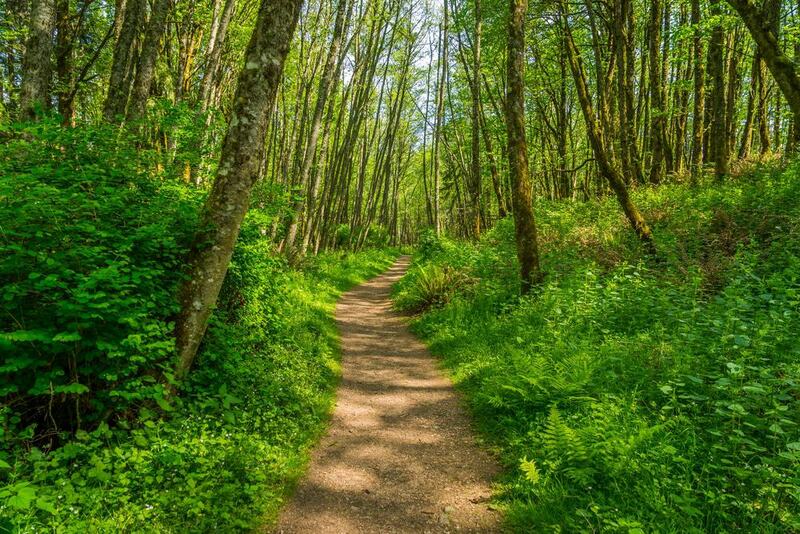 The sometimes busy, but wonderfully scenic Green Lake Trail is the perfect day trip for locals and visitors who are looking for some moderate trails, with the reward of some truly beautiful lakes to relax by or cool off in. During the summer, the area is incredibly popular due to its gorgeous settings. As a result, some hikers prefer the winter, when everything is covered in a healthy layer of snow that completely transforms the scenery. Though you cannot officially enter the lighthouse itself, the tiny rock known as Cannon Beach is clearly visible from Ecola State Park and makes for an impressive spectacle. 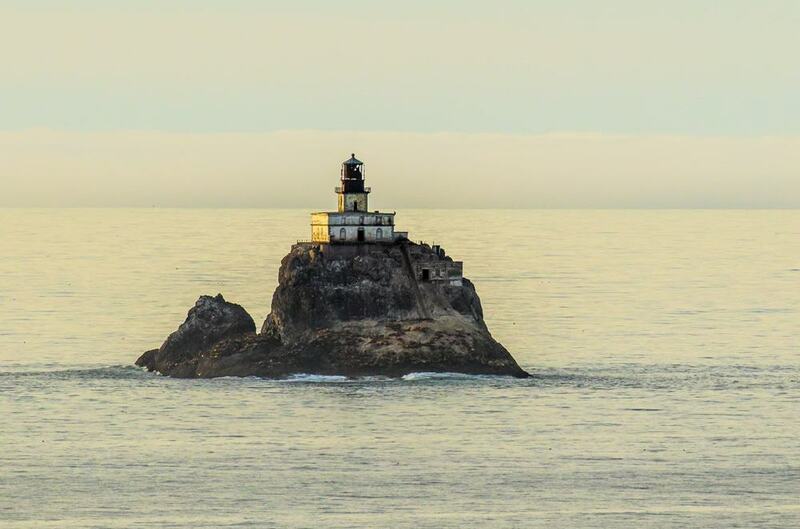 What was once the most expensive and dangerous lighthouse ever built on the West Coast is now a decommissioned privately-owned building, though visitors can get a sense of the hair-raising ordeal of operation by viewing it from afar. Part of the Oregon Islands National Wildlife Refuge, it’s a worthy day trip for anyone interested in maritime history.